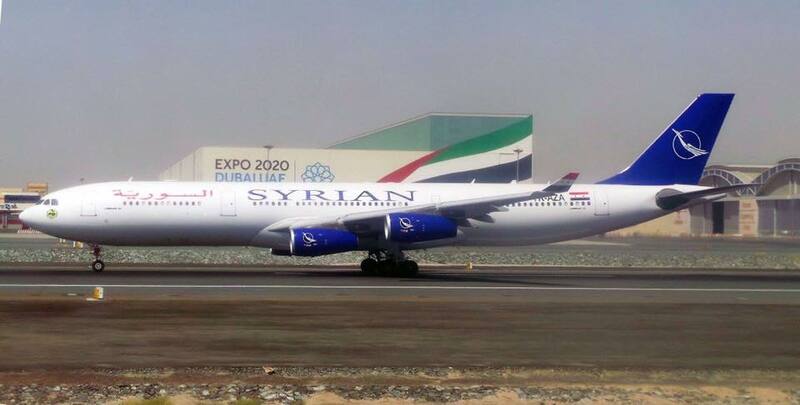 On 12 April Syrian Arab Airlines has introduced an Airbus A340-300 to its fleet by conducting a service to Dubai. 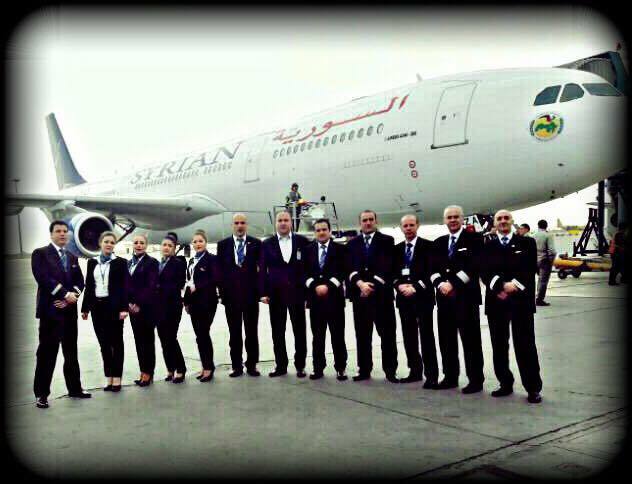 Syrian Arab Airlines’ aircraft (YK-AZA) is a 17-year old airframe originally delivered on lease to Cathay Pacific. The aircraft’s layout includes 24 business-class seats, says the ministry, which adds that it will shortly be used on Chinese routes. 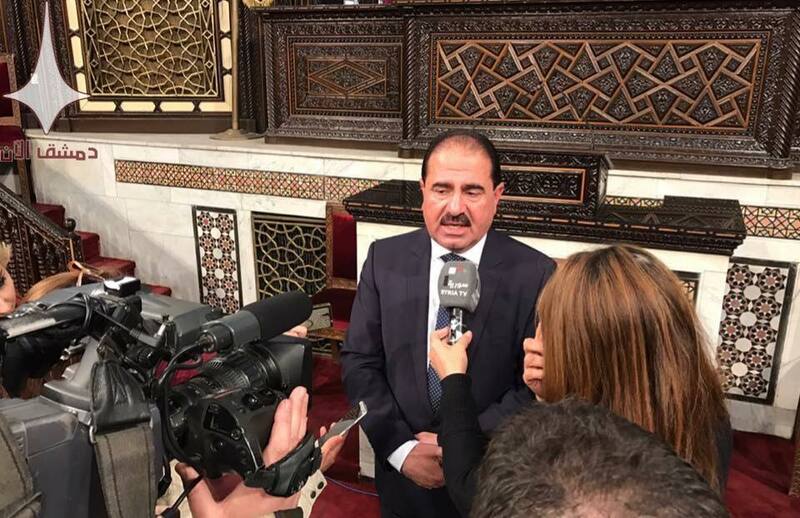 “Air transport is of great importance in supporting the country’s economy,” says the ministry, adding that it contributes additional revenues to the state treasury. 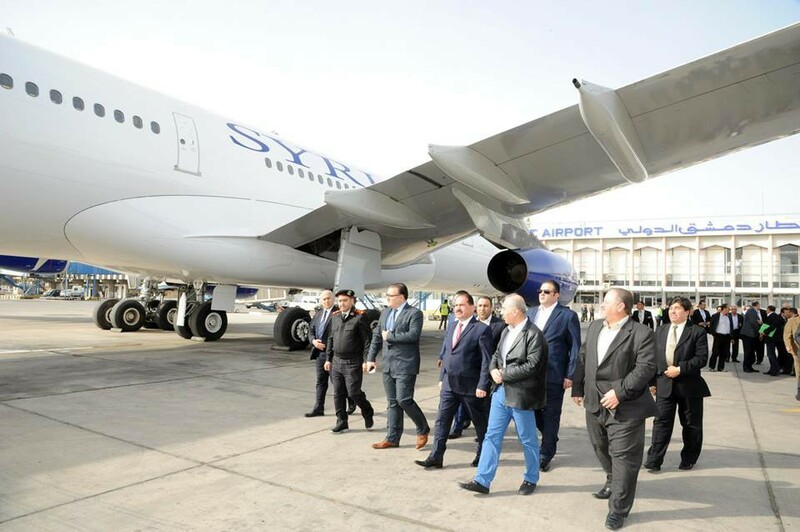 Syria remains subject to US government sanctions and the A340’s transfer to Syrian Arab Airlines appears to have been a very complex affair.